Two friends of mine are putting together an outdoor exhibition this summer where everyone is invited. I asked them to send me some information in case some of you out there are interested in participating, and here it is. I'll be there for sure and I think Markus Jenemark will as well if I'm not misinformed, right Markus? "For the first time the outdoor exhibition planketgbg is arranged in Gothenburg on the initiative of the photographers Mette Muhli and Edith Camilla Svensson. The exhibition Planket (the fence) started in Stockholm 1982 on the initiative of Neil Goldstein that had seen similar exhibitions in New York. Our idea is to bring the photography out from the walls of the institutions, from the photographers hard drives and photo boxes in the wardrobe and lift it out to the public room and make the pictures available for everyone. The concept is simple: each photographer that participates gets one meter of the fence and they are free to use it however they like. Art or documentary, framed or unframed, each photographer decides the shape for their part of planketgbg. Planketgbg takes place Saturday 9th of august 2008 from 12 pm – 17 pm. 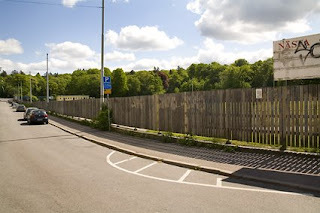 The fence where the exhibition takes place surrounds Majvallen which lies on the street Hålekärrsgatan next to Slottskogen in the neighborhood of Majorna in Gothenburg. Tram 11, tramstop Majvallen. To participate in the exhibition planketgbg you just need to send an email to planketgbg@gmail.com. Last day to register is 11th of July. There will be space for about 200 photographers. We are looking forward to a wide and inspiring exhibition! 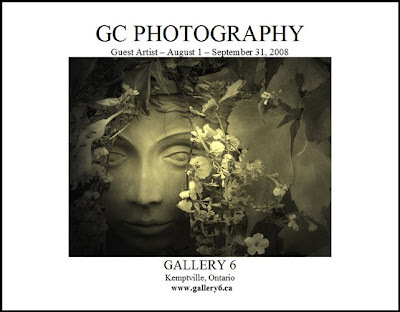 We are pleased to announce a showing of GC's photography. Read more about it here. 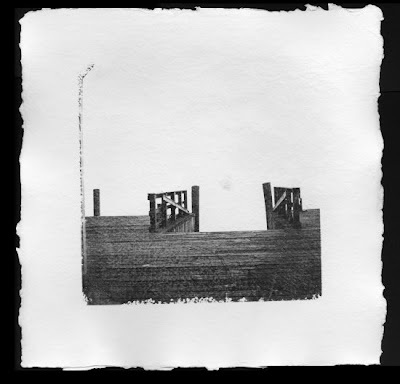 Another Daily Print -- today we have the Cliff Island ferry heading for the dock.